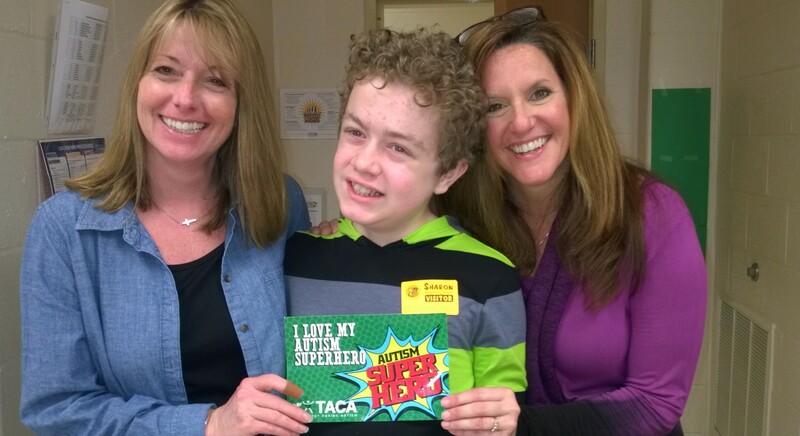 Why support/give your money to TACA? I love Friends and Family TACA Fundraising time of the year. It’s funny because I hate asking people for money. But I’ve found that by looking through old photos, like I did last year to thank people for their support, that it is like a little trip down memory lane for me, and thank God, thoughts of that trip make me happy. Not to say that the memories aren’t often of painful times, scary times, sad times. They are. But these remind me of how far we’ve come and how blessed we are. Again, not to say we don’t still have challenges and struggles. Eric has developed Crohn’s disease on top of everything else. He still struggles mightily with anxiety. He still struggles to comprehend our confusing language with all its idioms and oddities (the more I see things from his perspective, the more I see his point!). He still struggles to hold a conversation. Sometimes, he struggles with just regular, daily activities like brushing teeth or getting ready for bed, because it triggers anxiety. But I think back to my earlier self, overwhelmed with fear and sadness over what his future might bring. 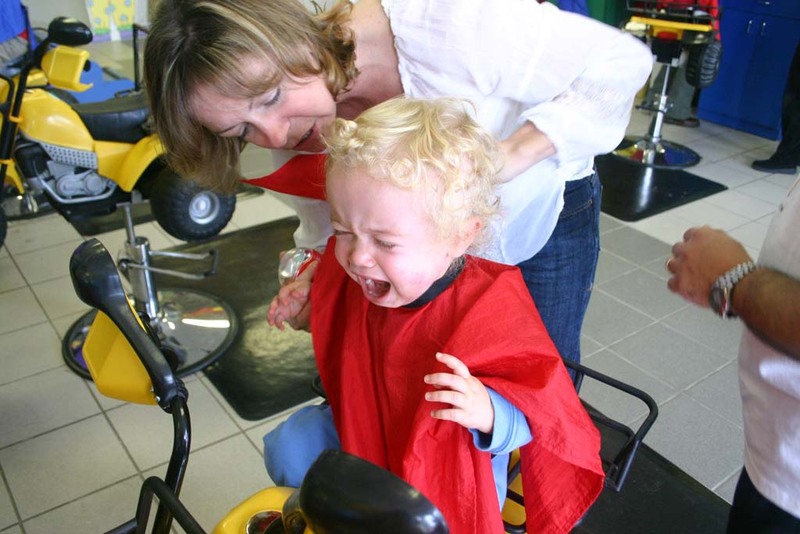 There was a long time – till almost age 4, where he could not speak! A long time after that where he could only communicate wants. I wanted to KNOW him. So long that he couldn’t be in the world without being overwhelmed. So many Christmases he couldn’t enjoy. So many gatherings or dinners we’d have to leave early. Would he ever be able to go to regular school?! Would he ever have even one friend?! Would we ever get to enjoy holidays?! Could I hold his attention for even 1 minute straight?! YES!!!!! Is the answer, thanks to all the help, support, divine interventions, and other parents and Doctors who have been fighting for answers and hope for our kids with autism. Remembering how I felt back then (and even feel now on some days) is what makes me love TACA! TACA provides hope, not just through Family Events, parent Mentors, and Coffee Talks, but offers REAL HELP NOW for people in the depths of their despair. We provide free access to Doctors, Lawyers, and other professionals to help these families make a real difference for their kids and their families! They go away from a meeting, conference or learning seminar armed with ideas and information that can be used immediately to help their children! Empowered! That’s the enemy of despair. They know they are not alone and they know that the future is brighter than the present for their children and their family. I LOVE being given the opportunity to be part of this mission. I know personally how much it means. We live it every day. So I LOVE this time of year. Love remembering. Love hoping. Love seeing the outpouring of support that overwhelms me with appreciation for all the wonderful people who Do care. I never feel alone during Friends and Family. And thanks to your gifts, no one has to feel alone or helpless when they receive a diagnosis of Autism for their child. 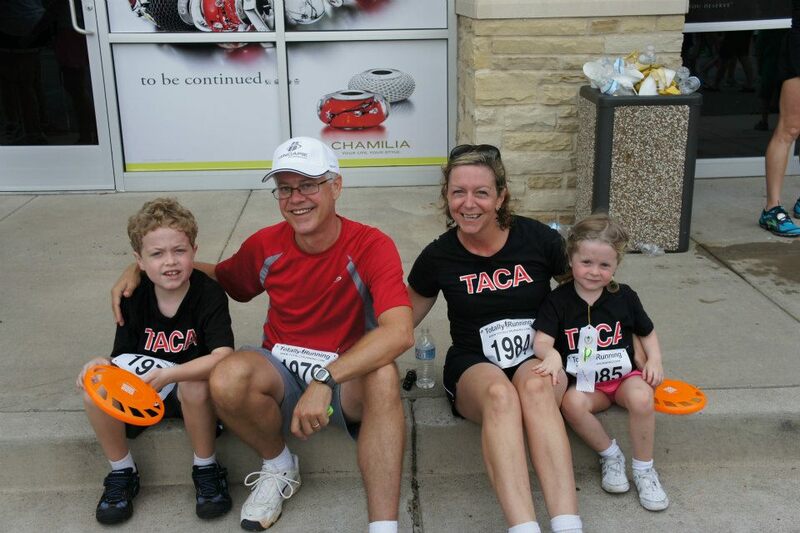 Do something for yourself and for TACA! April is AutismActionMonth!